We got to be a part of it- New York, New York Fashion Week! Kevin’s was invited to participate in the New York Fashion Week’s ”Dressed to Kilt” Fashion Show benefitting the Navy SEAL Foundation this past weekend. This event was held at the High Line Hotel. A portion of architect Charles Haight’s mid-1800‘s masterpiece and Federal Historic Landmark, the General Theological Seminary in Manhattan’s Chelsea neighborhood, have been converted into The High Line Hotel. The majestic grounds and awe-inspiring cathedral are a piece of New York City history (‘Twas the Night Before Christmas” was penned here) whose likes will not be seen again. The venue alone was a thrill. The bright lights, big city, Scottish Whiskey and oh, those kilts! 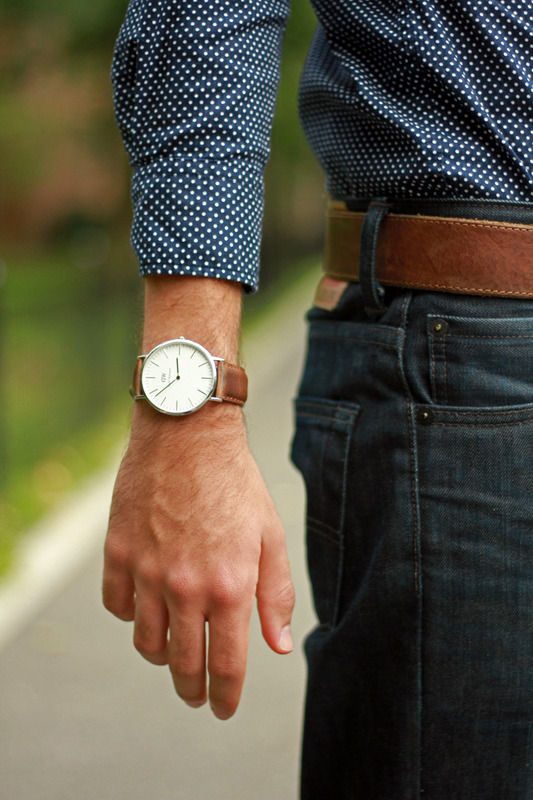 12 MUST HAVES FOR MEN THIS SPRING! Spring and summer are just around the corner. What are the “must haves” for men to feel comfortable and show their sense of style and fun? Injecting personality into the summer wardrobe is easier than ever if you follow our lead! Kevin’s Catalog has been dressing men for 40 years, our style is classic, but always fashion forward in the latest colors, products and designs. Check out our entire collection at http://www.kevinscatalog.com and for a catalog delivered by mail call us at 800-953-8467. Just in case you won’t be at home tonight, impress with this Dopp Kit made from the best canvas and leather available, embossed with your initials, by White Wing. Bow Ties are BIG! Make sure you have a few for the perfect occasion. 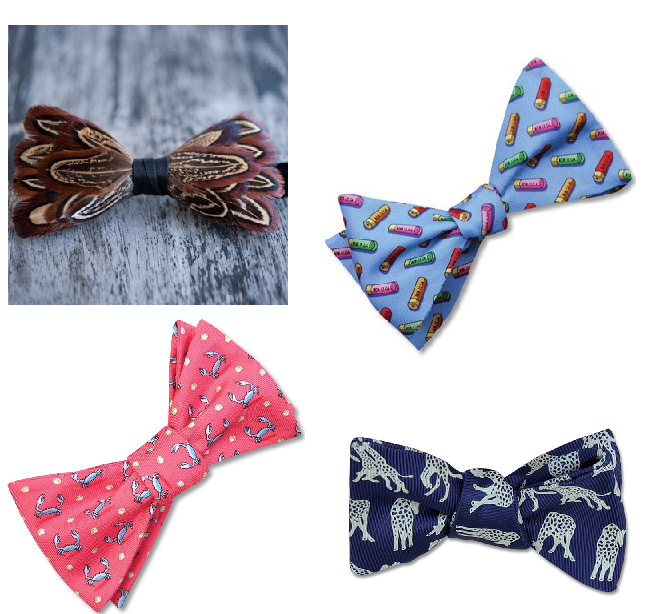 Brackish Bowties, Bird Dog Bay, Kevin’s Finest. The perfect spring/summer belt, accessorizes your fun summer colors with a sophisticated sense of classic style. Martin Dingman. Sun washed broken-in twill shorts, perfect for the weekend. Peter Millar for Kevin’s. Bright and colorful summer colors. 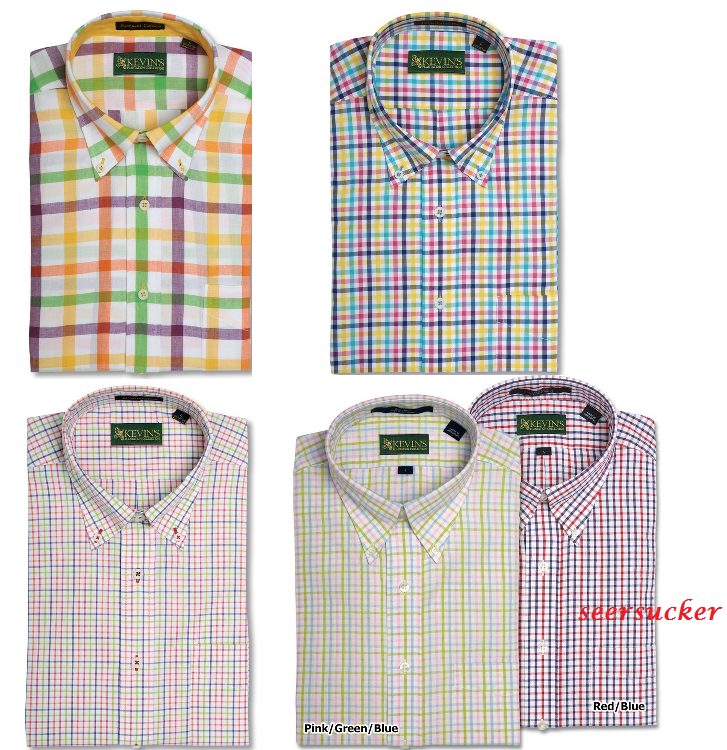 Classic button down’s for comfort, great colors for showing off your fun side! Made of the finest cottons and seersucker. Kevin’s. Made to move the way a man moves – Ergonometric shirts in rich english poplin and luxurious 100% Egyptian cotton. 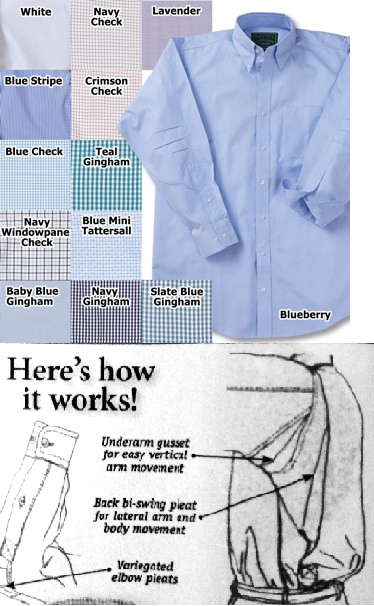 The most elegant men’s shirt on the market. Kevin’s Ergonometric Shirt Collection. Don’t be surprised if all the women want to ohh and aww over this swim short! Lightweight and luxurious – when only great style will do. Kevin’s Finest Quick Dry Swim Shorts. Classic polo in every color from Southern Tide. American made vintage washed men’s twill pants in colors to match any shirt you want to wear. Peter Millar and Kevin’s. Must have, handsome shoes that are so comfortable you won’t want to take them off. 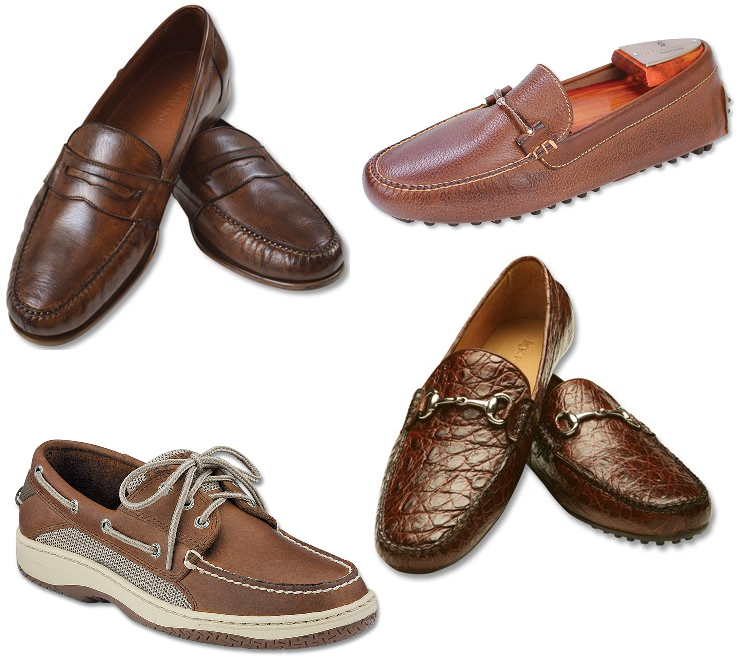 Made of the finest, softest leathers and interiors Casual or dressed, classic good looking style. . Kevin’s Finest Deerskin Loafers, Martin Dingman Wallce with bit, Sperry Top Sider Billfish, Kevin’s Finest Genuine Crocodile Driver. Men love these readers, they stay around the neck until ready to use then “clic” together with magnets – great looking with a strong confident edge . Clic Magnetic Eyewear . Classic, handsome men’s watch, this one Daniel Wellington Classic Cardiff with interchangeable bands.